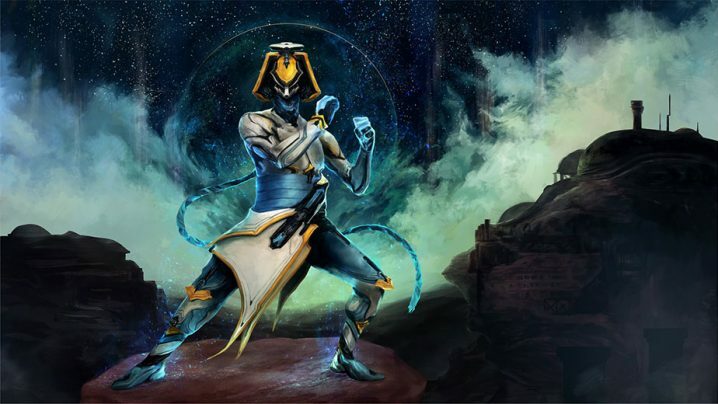 The Vox Solaris syndicate has many different Arcanes but of note is Arcane Lockdown. This is a powerful Arcane that’s gotten some buzz since players started to get a chance to playtest it. It tethers enemies and can deal 60% of their health as Puncture damage, enabling ‘infinite’ scaling. Just how good is this Arcane? 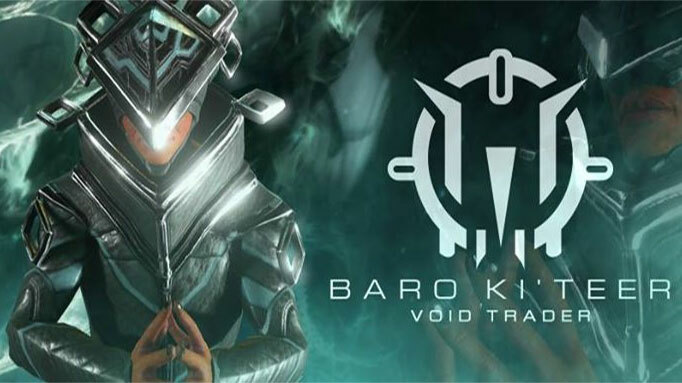 Baruuk is a Warframe that prefers not to fight, but this simply isn’t the game for that. His fourth ability, Serene Storm, is extremely powerful when built for properly. In this guide, we show you how to maximize the value of his Desert Wind exalted weapon to take out entire maps of enemies in seconds. The Razorback Armada is a recurring event in Warframe where the Corpus assault a Relay and the Tenno must defend. 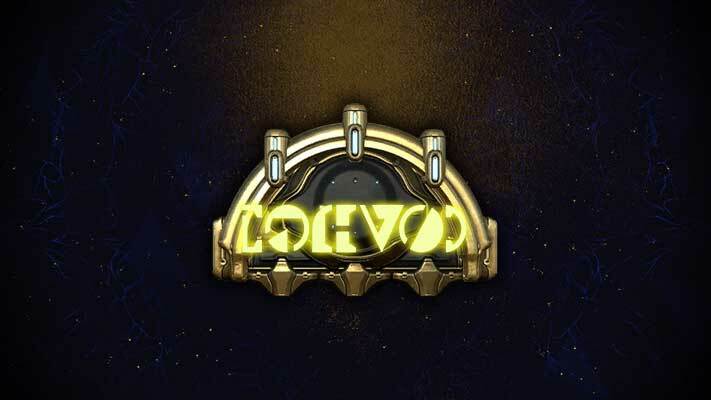 In order to participate in the event, you must first craft a Razorback Cipher that requires a unique resource called “Cryptographic ALUs.” In this guide, we’ll cover all you need to know to get started and finish the event. The Void Trader is back once again, this time with some great mods! For once we aren’t let down with Primed Disappointment, instead getting three heavily used mods for Pistols, Shotguns and Melee. Furthermore, Prisma Shade makes a return to ensure you pick it up before it’s gone! 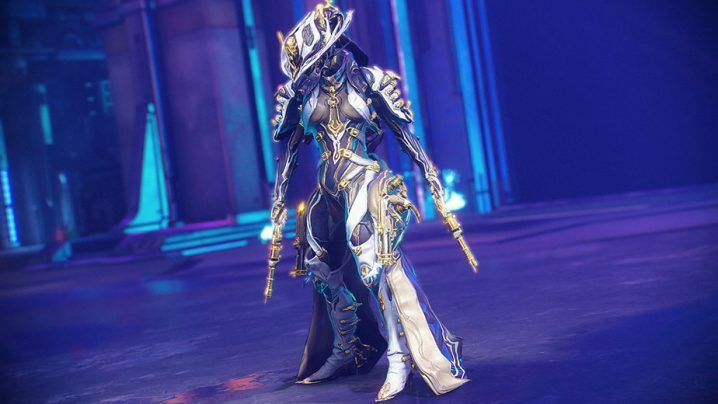 Mesa Prime is one of the most powerful Warframes in the game. She is capable of support, CC and most importantly, DPS. With her Peacemakers, she can easily clear enemies of almost any level. In this build guide, we cover how to approach Mesa and her Regulators to get the most of this versatile Warframe. 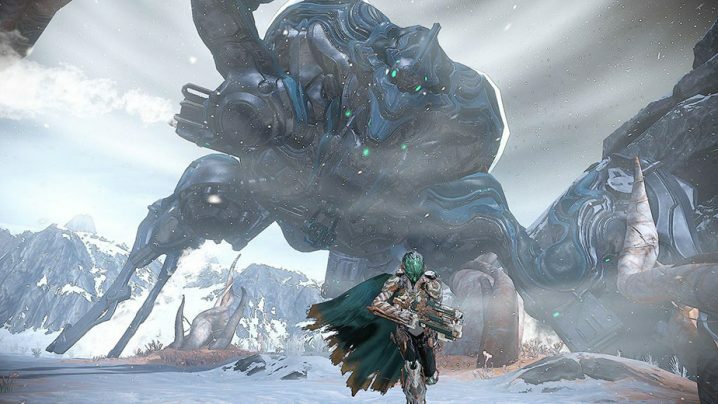 The Profit Taker fight can feel daunting at first glance, but we’re here to help. 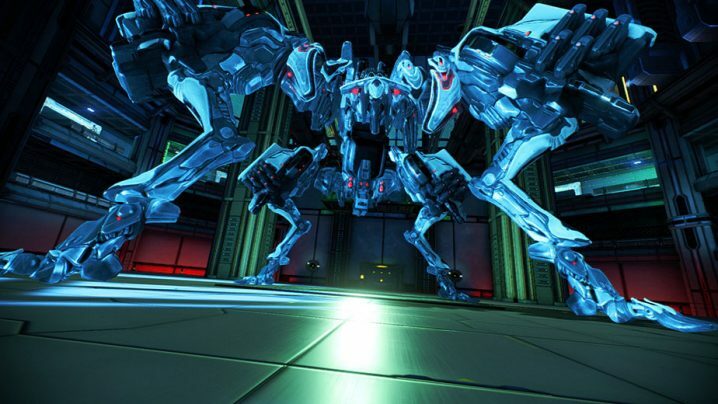 In this guide, we cover all the mechanics of the Profit Taker fight so you know what to expect. Furthermore, we provide recommendations for Archguns, Warframes and weapons so you can feel prepared when you go to take her on.